What makes BBQ Battles so popular? Aprons on and let the battles begin! 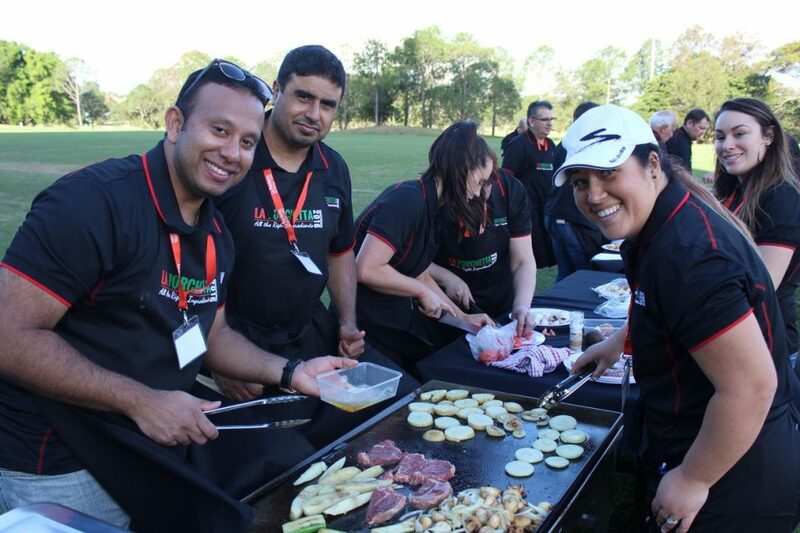 Teams will unleash their culinary creativity by cooking up a storm on their Aussie BBQ, the only question remains is, can your team handle the heat and take out the opposition. 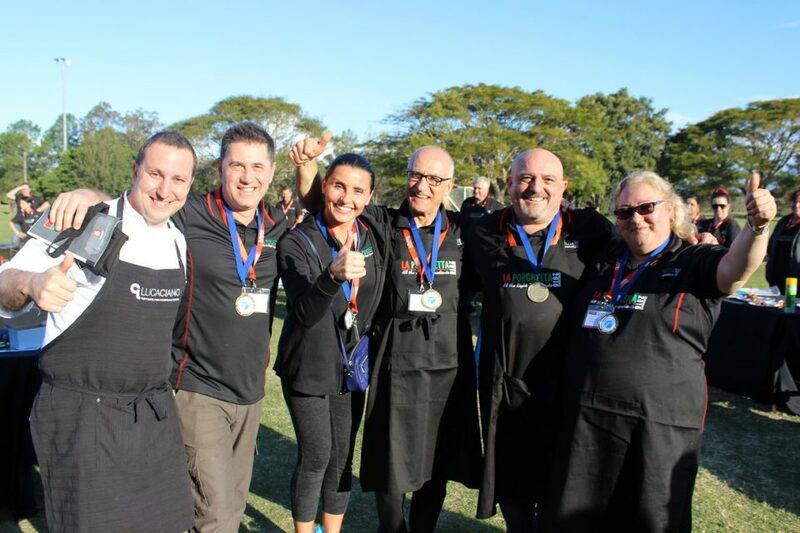 The programs begins with teams receiving their Chef aprons, BBQ, mystery box (ingredients) and the necessary tools of the trade needed to create a meal fit for a King, aka our panel of judges. 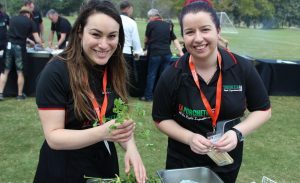 Each team will then receive some training and instruction from out chef of safe food and knife handling and then teams will uncover the mystery box, where they will discover a number of unique and interesting ingredients to cook with. 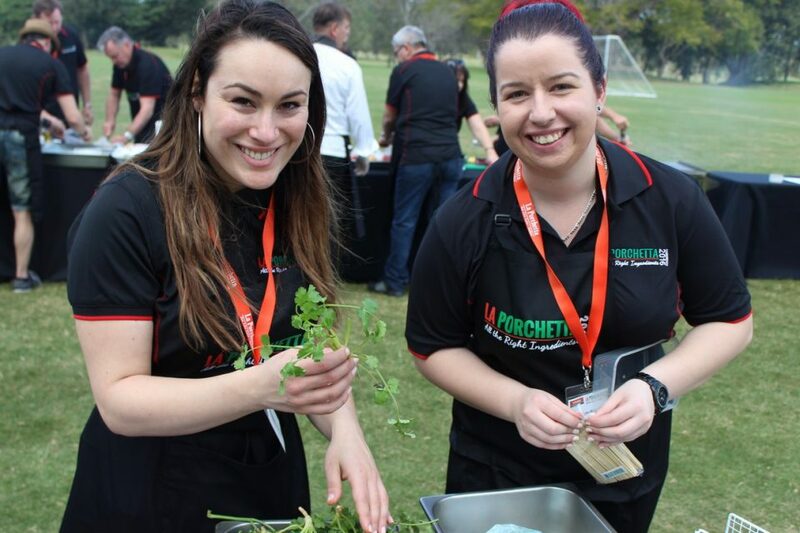 Teams will then begin to collaborate together to start planning their menu and delegating tasks. 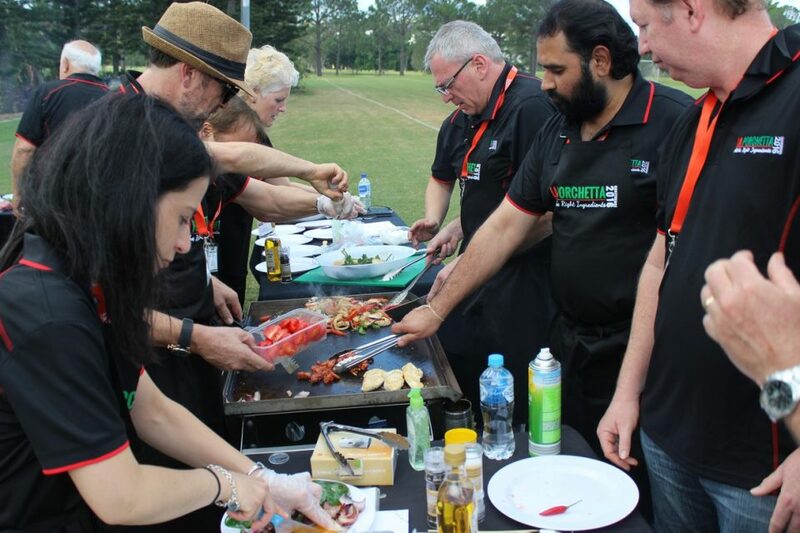 Now it’s time for each team to showcase their BBQ Chef’s skills as they begin to cook the meal of their lives, after all what team doesn’t want to win the BBQ Battle! Group challenges designed to turn up the heat! 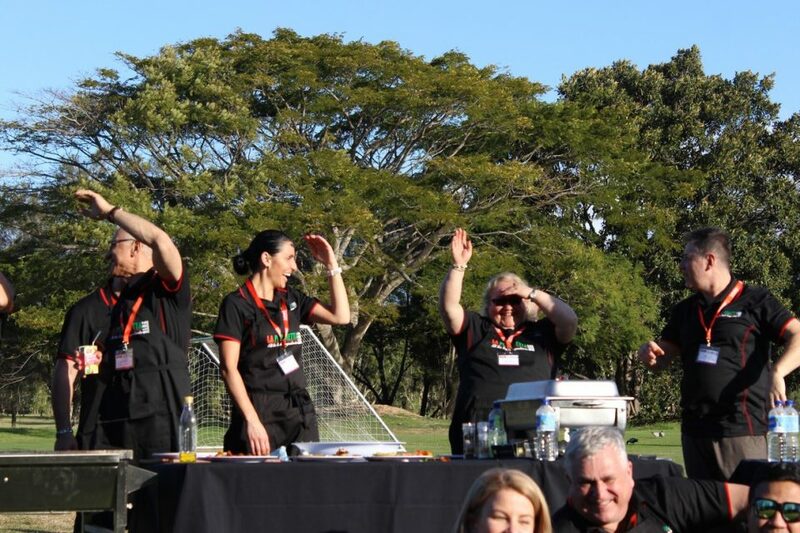 Whilst teams are frantically preparing their meals, at various times throughout the event, teams will need to participate in some group challenges all designed for a bit of extra fun and to turn up the heat. If teams can’t handle the heat, then it’s time to get out of the kitchen! The winners of these challenges will win bonus points, ingredients, utensils or time that will give them an advantage over the other teams. It’s all in the time management and planning! 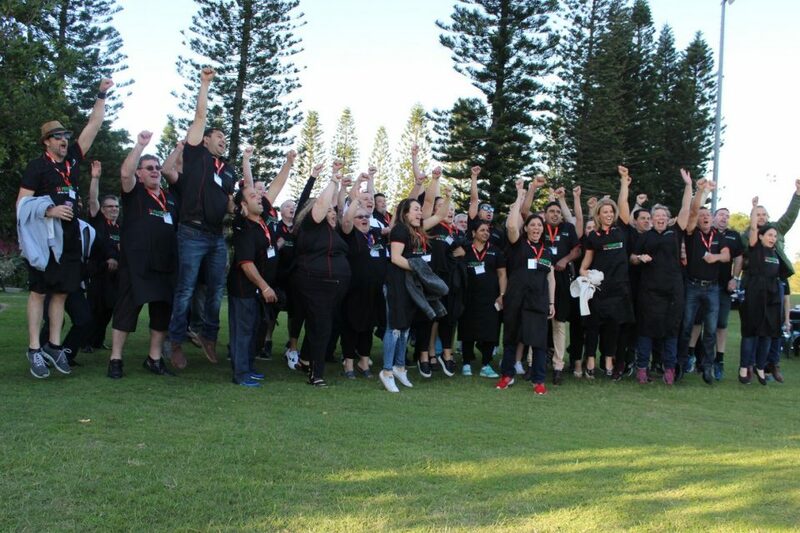 Teams need to watch the clock to ensure they don’t over or undercook their food and to deliver their masterpieces on time to our panel of judges or risk losing points that could be the difference between winning and losing. Judging time is exciting and full of laughs! The event culminates with each team presenting their dishes and pitching their award winning dishes to the judges. 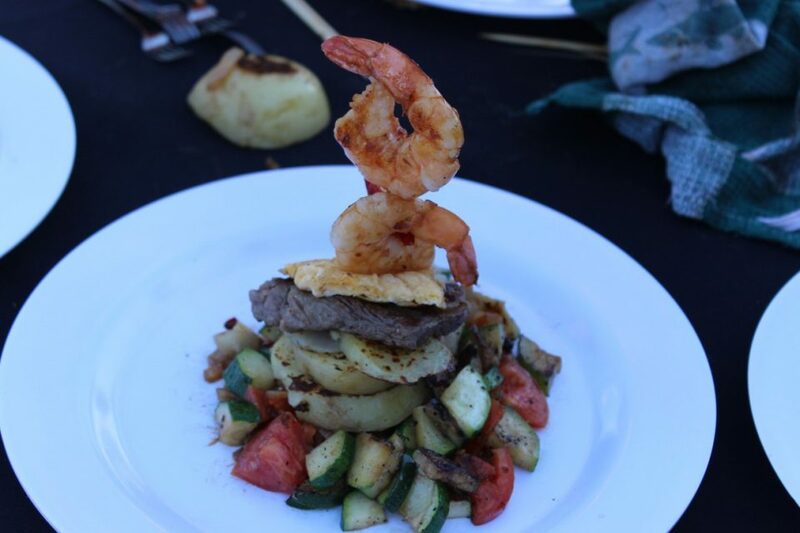 The judges will then award scores based on taste, presentation, originality and teamwork. 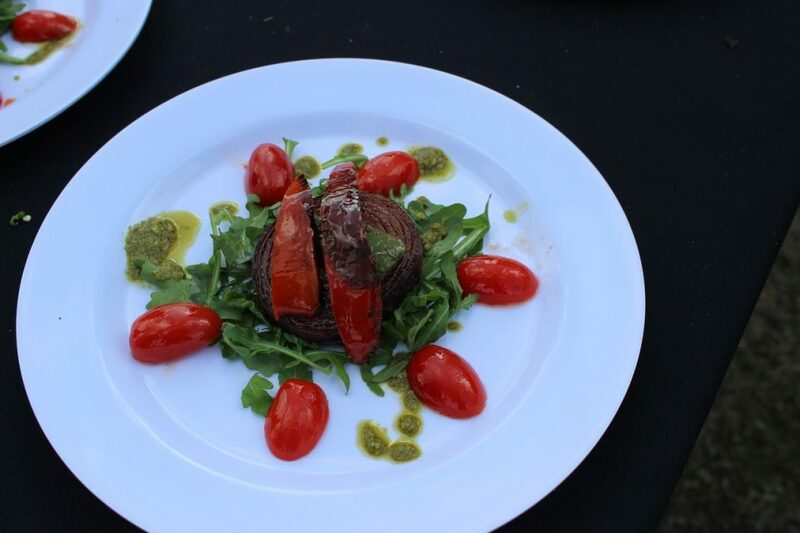 Along with the scores from the judging panel, each team will also have an opportunity to taste each dish and score it based on taste and presentation. This is where teams can play fair or score strategically. Once all the scores are in and tallied, it’s time to announce who has won the battle! 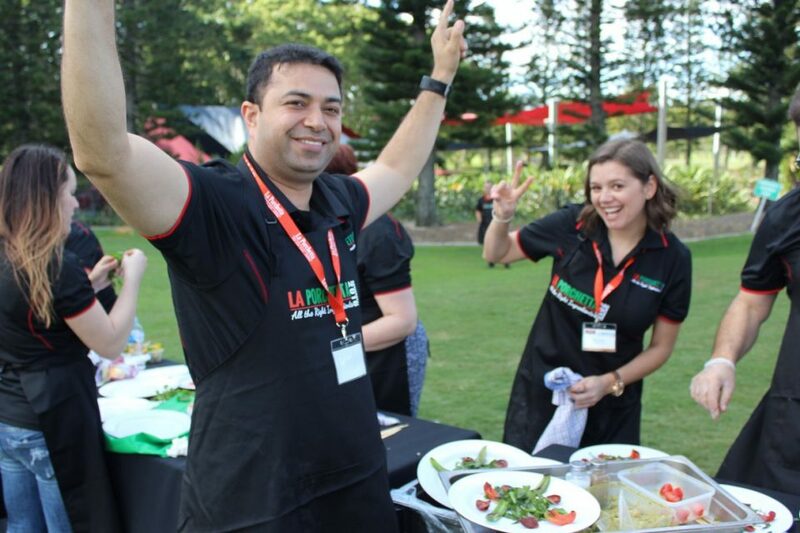 This team building cooking program is designed to be fun whilst allowing teams to showcase their communication, delegation, time management and out-of-the-box creativity skills. 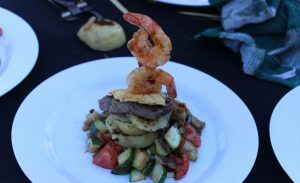 Teams will participate in at least two battles so there is plenty of food in this program for everyone to eat and enjoy. Most groups will use the program as a fun team bonding exercise but also as replacement to your breakfast, lunch or dinner saving your budget. 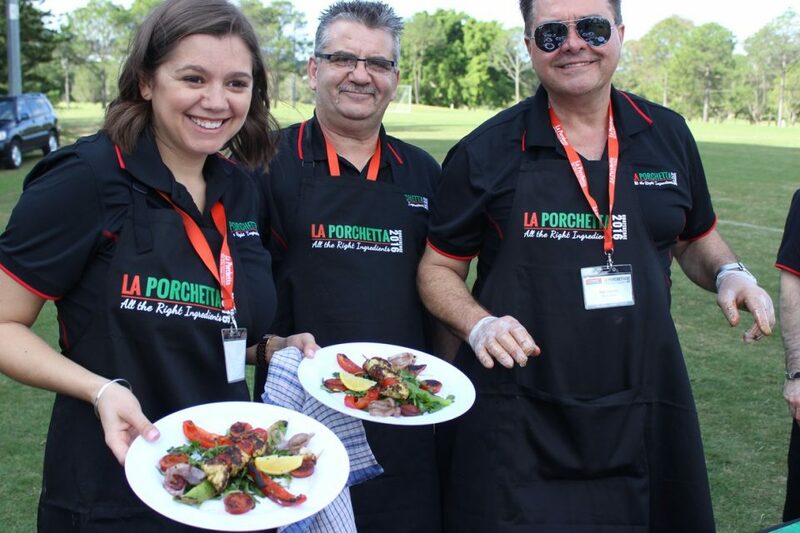 The program is more costly then most as we need to provide a qualified chef and also provide sufficient food for the group. The larger the group the lower the cost per person. We can tailor the program from as little as 1 hour up to 2.5 hours if you like.